Something is rotten in Tribane city. The humans are descending into madness and Tegan is certain that Theodore has something to do with it. The sorcerer and his followers have sent her father to hell and she's determined to bring him back. She's not going to lie down and play dead this time, now she has magic on her side. And then there's the alliance she and her friends have made with Ethan and his group of exiled vampires – vampires who were exiled because of something she did. She's not having the best time living under their quiet condemnation, especially Ethan's new-found hostility. 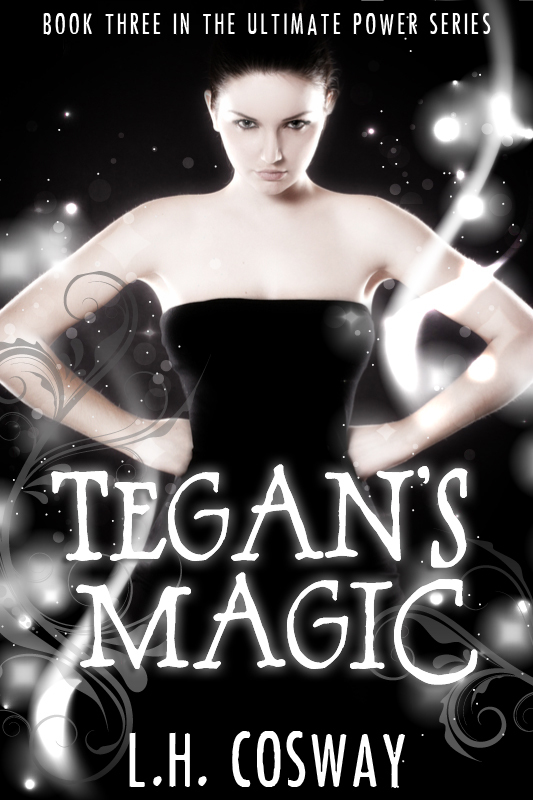 With all that going on, Tegan doesn't feel like her love life should be taking centre stage, yet she's finding that her friendship with Finn is evolving into something she never expected. The question is, should she explore the possibility of Finn or wait for Ethan to finally forgive her? Both Whitfield and Pamphrock are regrouping, but which side is going to make the first move? Someone will emerge as the new ruler of Tribane and the only thing that's certain is the city will never be the same again.